MSE Creative Consulting Blog: Congratulations, Lisa!! 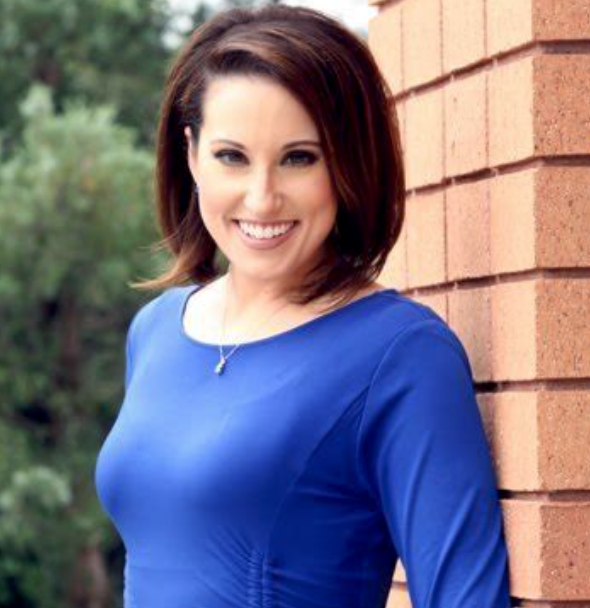 Lisa Teachman, chief meteorologist of KSN-TV in Wichita, has been honored for having the best weathercast in the state. The selection was made by the Kansas Association of Broadcasters. The honor is richly deserved. Congratulations, Lisa.